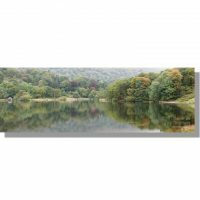 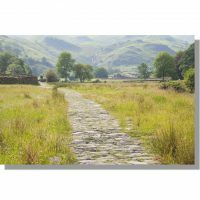 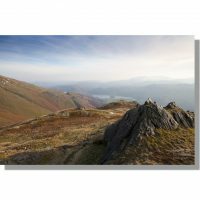 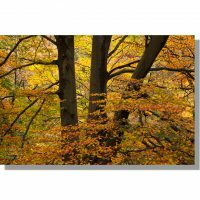 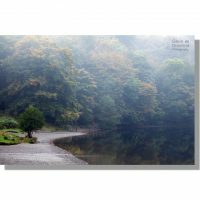 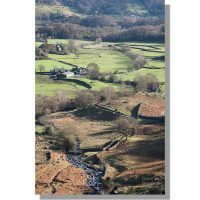 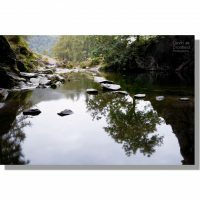 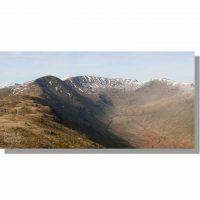 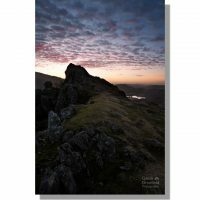 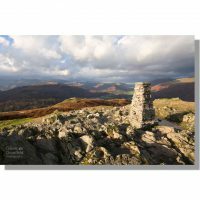 Gallery of photographs taken in the Grasmere, Rydal Water and Easedale area of the Lake District, stretching from Dunmail Raise to the north to Ambleside to the south. 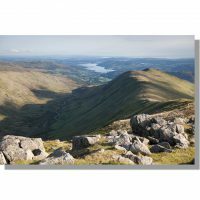 This area is the quintessential Lake District, the sort of scenery that most people associate with the Lakes. 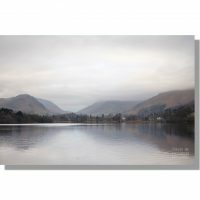 Home to many lakeland poets in the past, William Wordsworth described Grasmere as 'the loveliest spot that man hath ever found'. 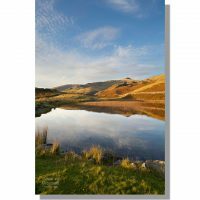 Its hard to argue with the man as the vale contains two small lakes surrounded by beautiful woodlands, all ringed by classic Lake District ridges.